Being a parent comes with its wins and loses. While you win a truck load of cuddles and kisses you lose out on your sleep and me time. Being a hands on mom can not only rob you of your sanity but also take a toll on your skin, hair and overall health. It becomes all the more necessary that you take care of yourself once you become a mom, because let's not forget this ever. A happy mom = A happy baby. And babies follow by example, so if you take care of yourself, so will your little ones. I was never a person who followed a beauty regime even before I had a kid. But one easy fix that I really vouch by are face masks. Hence, I am always on a lookout for face masks which not only work wonders on my skin but are affordable also. 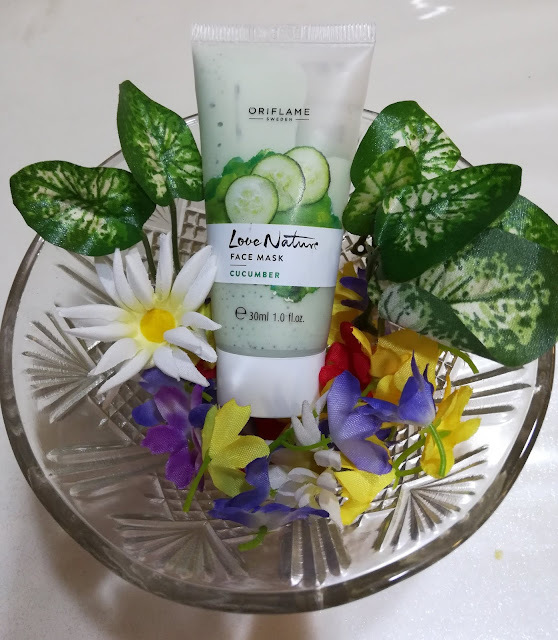 One face mask that I recently used was the Oriflame Love Nature Face Mask Cucumber. The mask comes in a tube and is green in colour with clay like consistency. 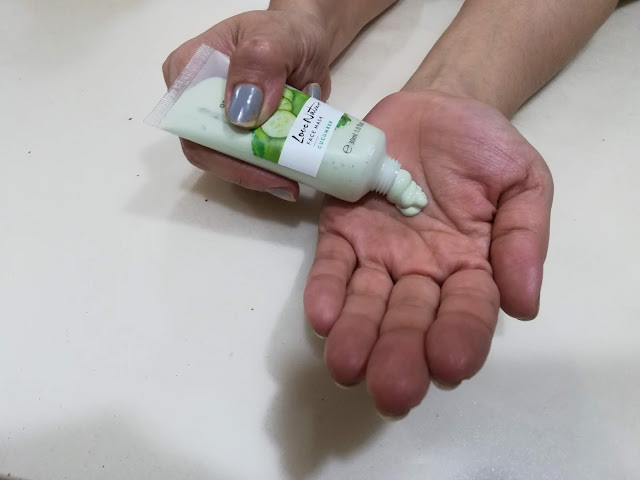 It is easy to apply and spreads evenly on the face. I prefer to air dry face masks rather than sitting under the fan. After the mask dried off, I washed it off with water. It washes off pretty easily with little effort. I love the packaging of the mask. It's easy to use and store. This cucumber mask feels soothing when applied and after washing off, the skin feels smooth and supple. It did not dry my skin like most face masks do. I really liked the after effects of the mask and wouldn't mind using it again. The 30 ml tube costs Rs. 199, which is quite affordable and a total steal. Do you have any favourite face masks? Let me know in the comments below. 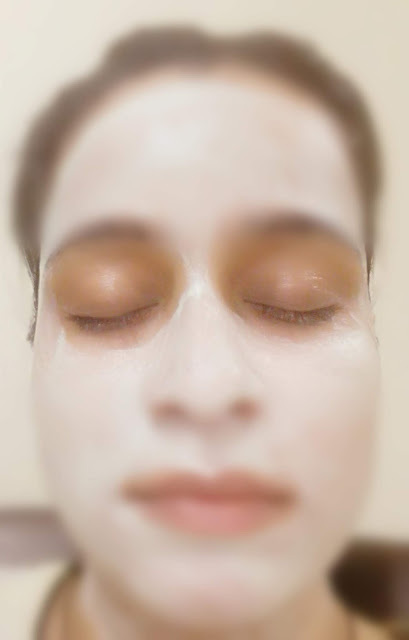 Great article thanks for sharing such a useful information about a Face Mask.